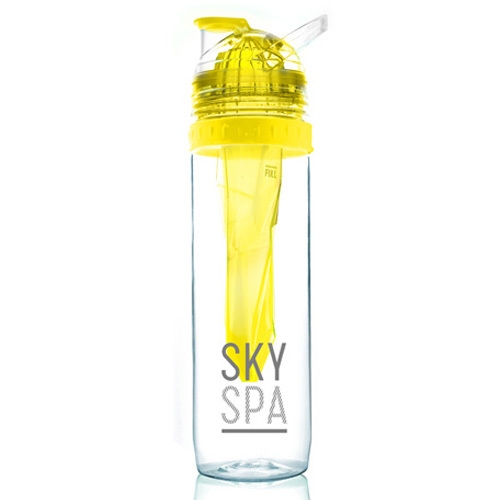 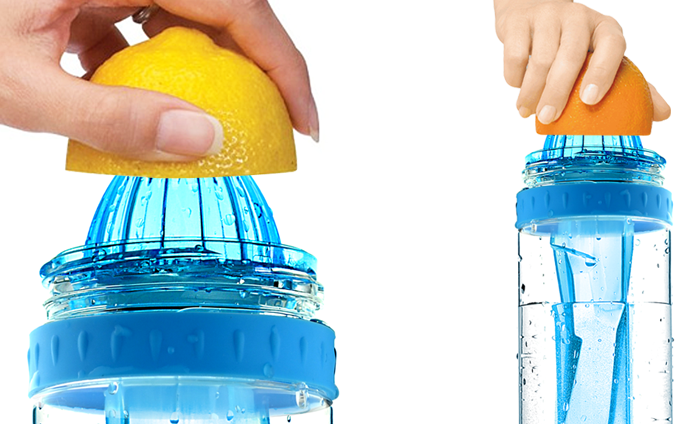 WOULD YOU LIKE A TASTE OF FRESH LEMON, OR FRESH ORANGE, IN YOUR WATER WHILE IT IS CHILLING AND ON THE GO? 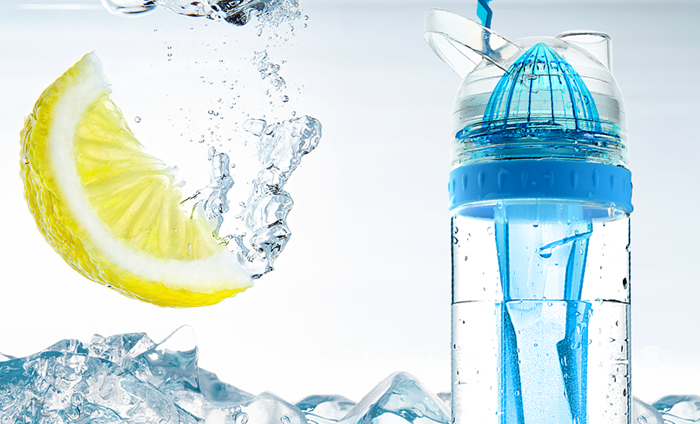 GIVE YOUR IMMUNE SYSTEM A BOOST WITH VITAMIN "C"! 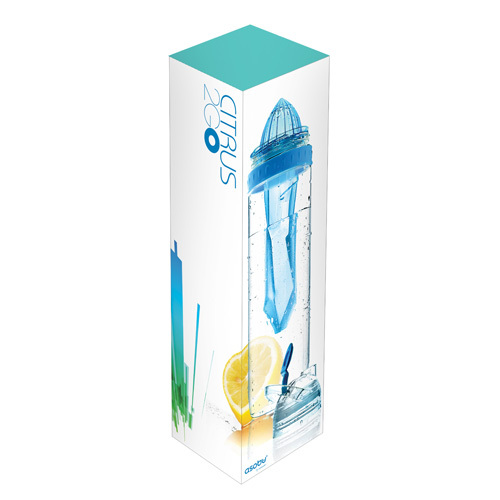 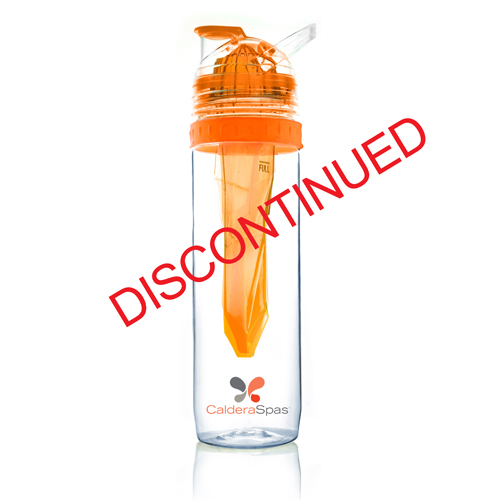 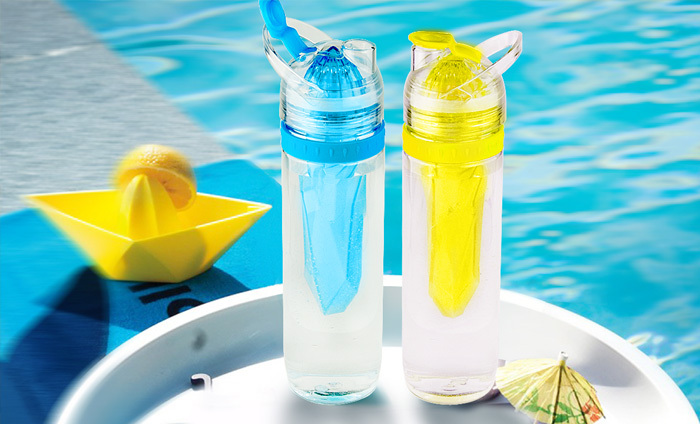 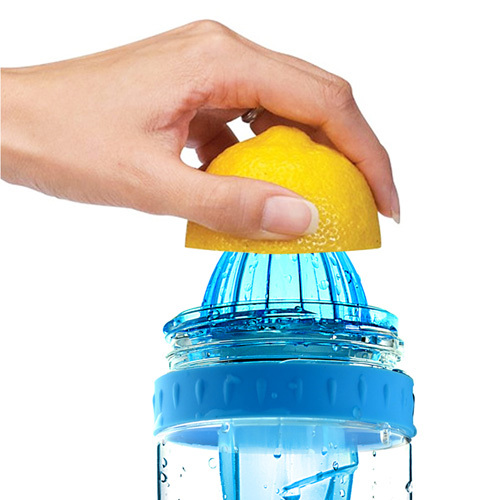 THE CITRUS 2 GO WILL OFFER YOU A QUICK TASTE OF CITRUS FRUIT AND CHILL YOUR WATER AT THE SAME TIME. 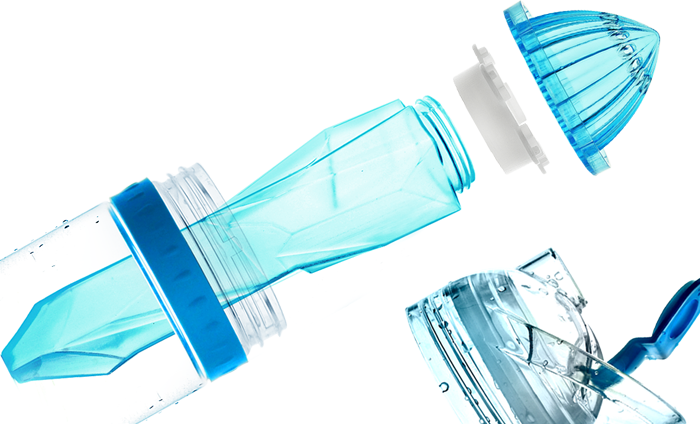 THE FREEZER UNIT INCORPORATED INTO THE BOTTLE SECTION ENSURES YOUR WATER STAYS COLD LONGER.